Do you ever have those days where you would rather be anywhere than where you currently are? Say for instance you are supposed to be at work, and you are, but your mind is completely somewhere else. And maybe it's slow at work, so no one is demanding your attention. So then most of the day goes by and you've at least answered e-mails and the phone, but really haven't moved the ball forward. (This is a completely made up example, COMPLETELY). 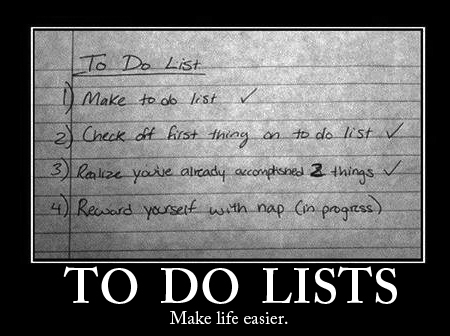 I am a lover of to do lists, and feeling like I have tackled the day, and have gotten something DONE. I might even feel guilty for not doing MORE. But I realize now there is value in taking a step off of the merry-go-round and observing what's around you. Leaning out just a little, to take a breather, to get caught up on life, to let your brain rest, is a good thing.